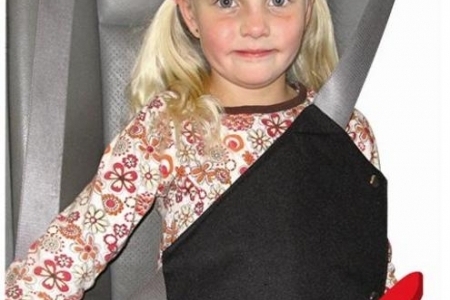 If you think your children are safe just because they’re strapped in, THINK AGAIN! 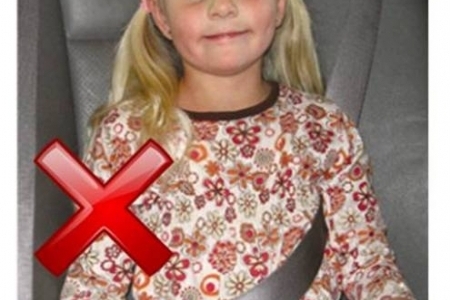 Seat Belts are made for ADULTS – not children! Seat Belts are simply TOO BIG for children! It is law in South Africa that every motor vehicle must be fitted with SABS approved seat belts/restraints. It is law in South Africa that every passenger being transported in a motor vehicle must make use of the seat belts/restraints and strap themselves in. 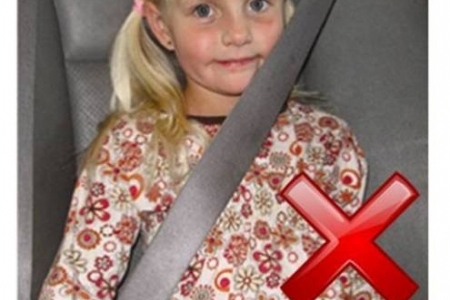 All seat belts fitted in cars in SA are designed and manufactured and designated as “Adult Restraints” and are therefore totally unsuitable and inappropriate for children less than 12 years of age or under 1,5 meters tall. It is the drivers responsibility to ensure that all passengers are strapped in. Use from age 3 years up and even adults can use it! Ideal for daily use in mom or dad’s car, school lift schemes, grannies cars and more. Fully portable and easy to install. Protect your child – give your child maximum comfort and the best possible support by fitting the Secure-A-Kid Safety Harness.